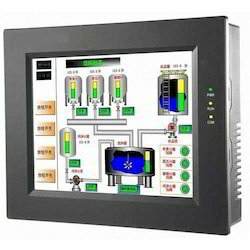 Prominent & Leading Wholesale Supplier from Pune, we offer human machine interface. We are offering Human Machine Interface to our clients. Together with this, the personnel sent by us for providing these products and services are well known with the understanding of this business realm and are delivering these products and services as per the necessities of our patrons.